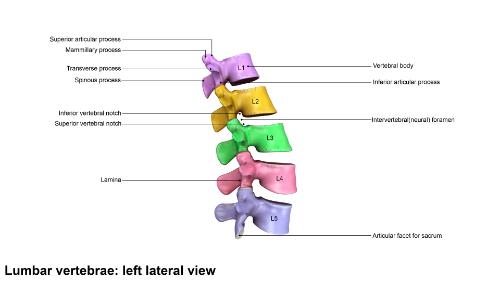 Anatomy 101 – The Lumbar Spine: What Chiropractic Patients Need to Know – Coberly Chiropractic, Inc. The lumbar spine, or lower back, take a lot of stress and strain throughout the day. The spine provides stabilization for the entire body and the lumbar spine bears the brunt of much of the movement and activity. This wear and tear shows up as lower back pain in many people. The American Chiropractic Association estimates that 31 million Americans have low back pain at some point in their lives. In fact, the leading cause of disability is low back pain – not only in the U.S. but worldwide. 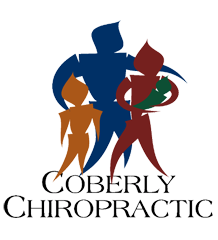 The chiropractic treatment itself usually involves spinal manipulation and mobilization. Spinal manipulation is the technique that most people think of when they think of chiropractic. It involves a short lever, high velocity arm thrust applied directly to the vertebra that is injured or is causing the pain. This technique typically relieves pain, improves the function of the spine, and restores the back’s range of motion. Mobilization is a low velocity movement performed by the chiropractor to manipulate the area, stretching and moving the joints and muscles.